Can Fat Elvis run four marathons in six weeks? Uh-huh! 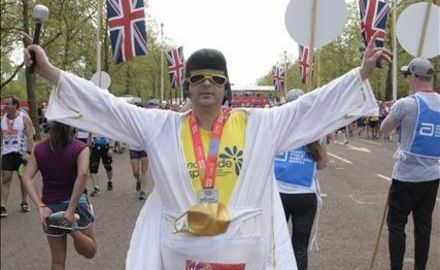 Andy Riley, 42, has decided to run a marathon in each UK country decked out in his Fat Elvis fancy dress outfit after being inspired by Nick Butter, who is in the process of running a full marathon distance in every country on the planet. “Everything about this place is brilliant, it’s so homely and the staff are just unreal. 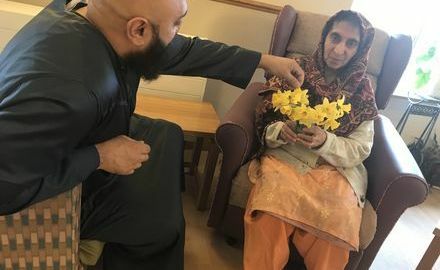 We’ve made a lot of friends by coming here each week and for me, it’s just reminded me that I’m not on my own in caring for my mum." 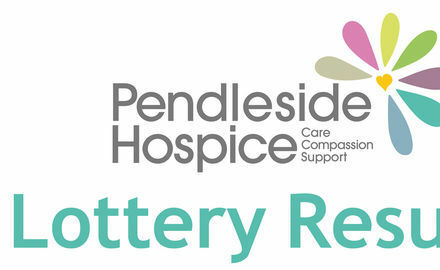 Please click the logo to view this weeks lucky winners. 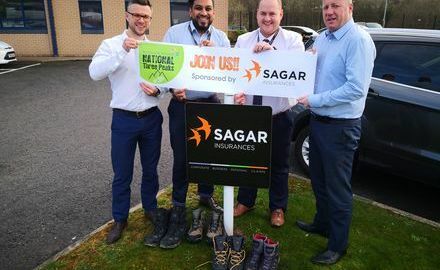 Pendleside Hospice has been recognised by colleagues at the Burnley branch of Wynsors World of Shoes for the amazing work that they do within the local community and have been confirmed as the stores fundraising partner for the year. 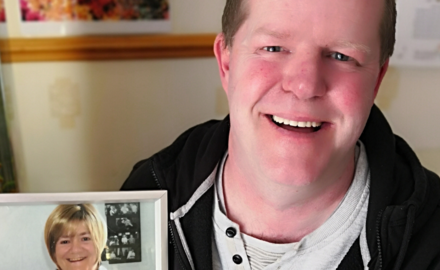 Andi Trickett, 50, lost his mum Edna Fallows at the age of 64 at the hospice in July 2010, and has been fundraising for the organisation ever since.